Clean, refreshing drinking water is a must-have in any home or office. 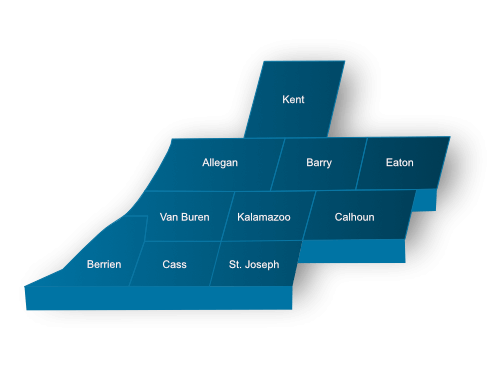 That is why we deliver 5-gallon bottles of our reverse osmosis water in South-West Michigan. Our purified water is bottled here in Kalamazoo with our state-of-the-art bottled water machine. We can deliver the water right to your home or business and take it where ever you need it, so you do not have to deal with moving the bottles yourself. If you will not be home on your delivery day, just give us a call and we will make other arrangments for you. Lacking floor space for storage of your bottled water? Rent or purchase a Bottle Buddy rack to stack your water for more floor space! 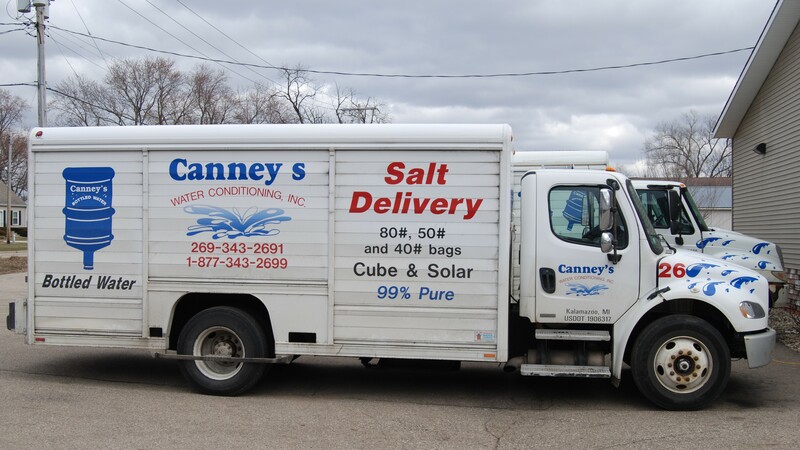 Canney’s also delivers distilled water. From our office in Kalamazoo, we serve businesses all over Southwest Michigan. For more information, contact Canney’s Water Conditioning, Inc. today.